Click Here to Host a Facebook Party! 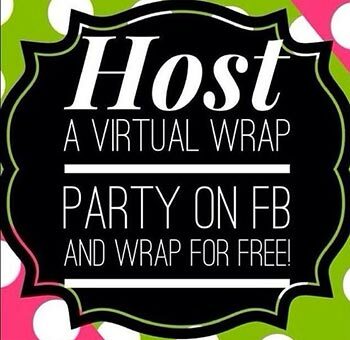 Are you interested in hosting an It Works party on Facebook? Its easy, its fun and its rewarding! And the best part is you can earn free products, while I do all the work! If you would like to host a Facebook party, click on the link below and I will get back to you with all the details involved with getting your event set up and getting you on your way to earning free products!